If you're following my blog and IG for a while, you would know that I'm like the biggest fan of trench coats. They are like the little black dress of coats. Not to mention that you can wear them in any season. You can combine trench coats with anything. And they always bring out that elegance in any outfit. There is no bad thing about trench coats. That is why I have like 20 of them in different colours and brands. So after the trench introduction let's get on this outfit. Very casual autumn look in collaboration with Roses Designer Outlet. 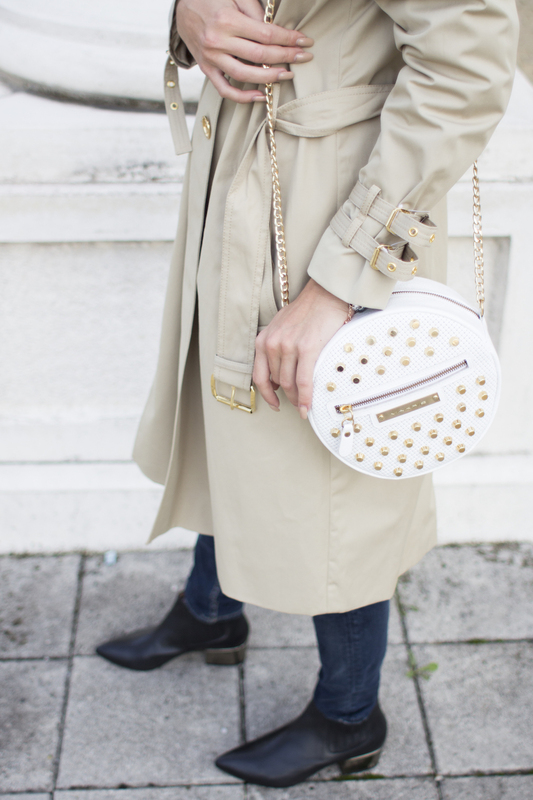 The trench is Michael Kors and I love the golden details on it. It gives it more effective look. A dose of rebel in all of the elegance. I like that. The shirt is from Ralph Lauren, classic white. Check out more photos! You look incredible!! 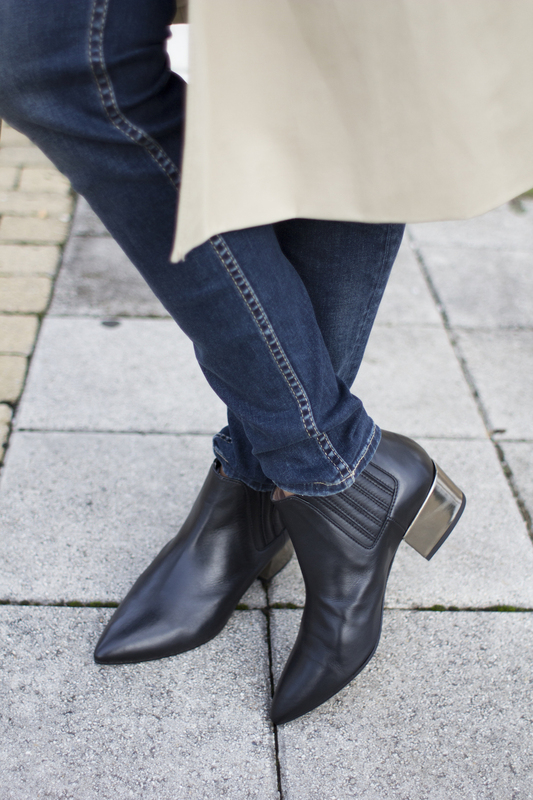 LOVE your boots girl! this trench is really beautiful!